"Ghost" is a metroidvania where two super hackers hire a mysterious agent in order to infiltrate the Nakamura Space Station and steal the greatest electronic secret ever. Of course, the space station will defend itself, which is where the fun begins: the station's defences, with their never-ending arsenal of weapons and artifacts, will have to be destroyed. But the story gets more complicated when the hackers find out about their agent's hidden ties. 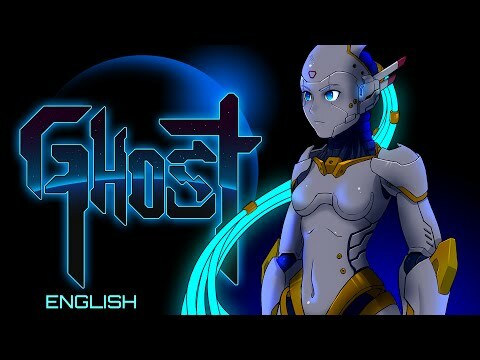 Ghost 1.0 was released on PC 1048d ago in the US and the UK.